Keep your account safe from fraudsters and stay updated on every transaction or changes made on your account and with these services. 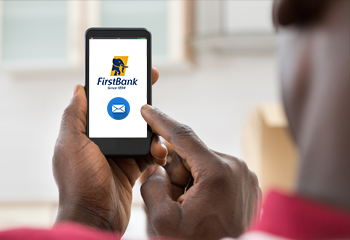 FirstAlert is a 24/7 banking convenience which keeps you posted on recent changes made in your bank account through your e-mail box or your mobile phone. 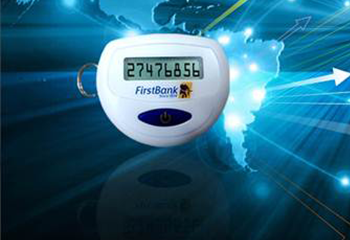 This is a security application/device that generates security codes used as authentications for transactions made on your account.